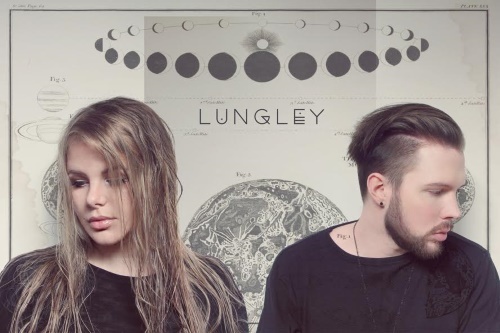 Lungley is made up of siblings Natalie and Matt who are from London. Their sound is an interesting one mixing Trip Hop influences from the likes of Massive Attack and Burial with left-field acoustic folk, and even metal. "Just Like Before" is today's Song of The Day and is taken from their self titled debut album, which I for one will definitely be checking out! Lungley's debut album is out now on Apple Music, Spotify and Google Play.